Newport Business Centre, Stephenson Street, Corporation Road, Newport, NP19 4RF. 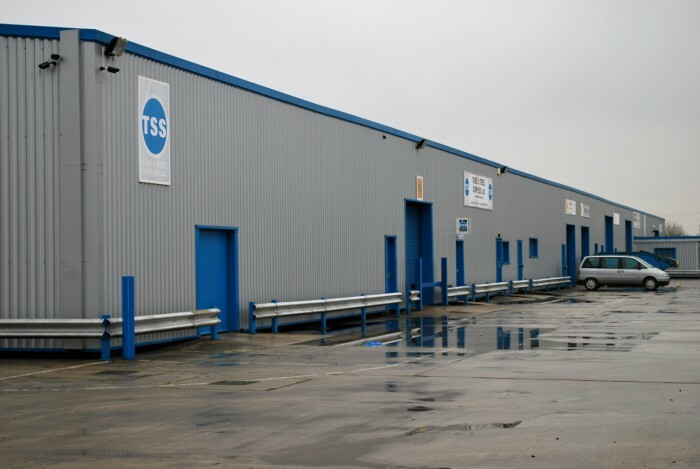 The units are situated on Stephenson street approximately 1.5 miles to the south east of the city centre of Newport. Stephenson street is accessed from the southern end of Corporation road and the nearest landmark is the transporter bridge, the eastern end of which is accessed from Stephenson street. The recently opened southern distributor road is approximately 0.25 miles to the north and this provides an excellent link to the M4, via junctions 24 to the east and junction 28 to the west. 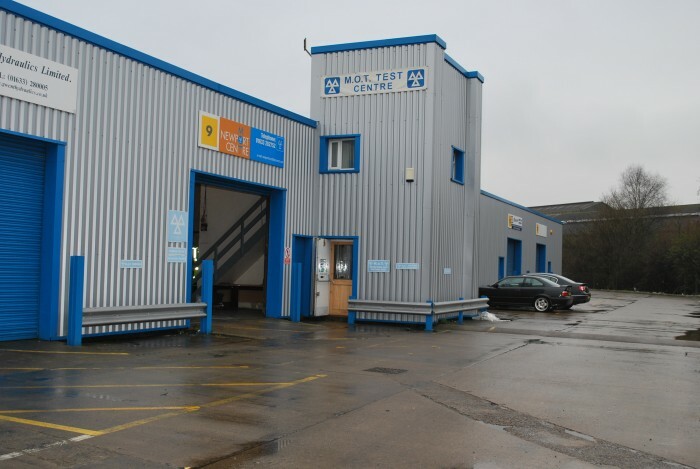 This part of Newport is a well established industrial area and includes both Reeves land and Felnex industrial estates, with Queensway Meadows and Leeway, also being nearby. 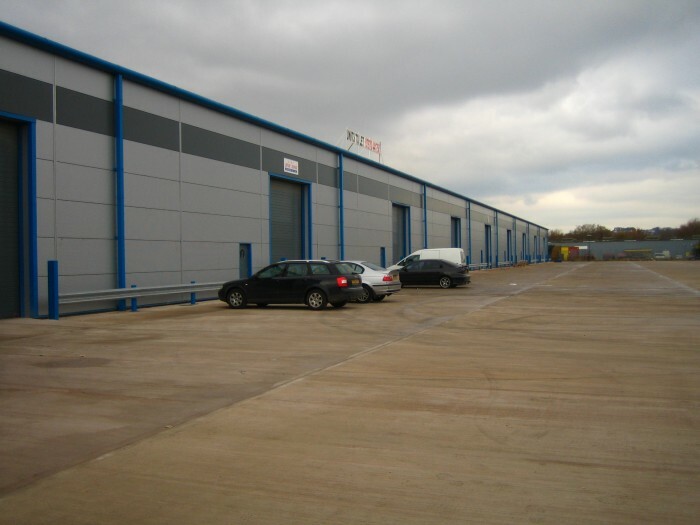 The development comprises a recently completed terrace of units that are suitable for both warehousing and manufacturing uses. 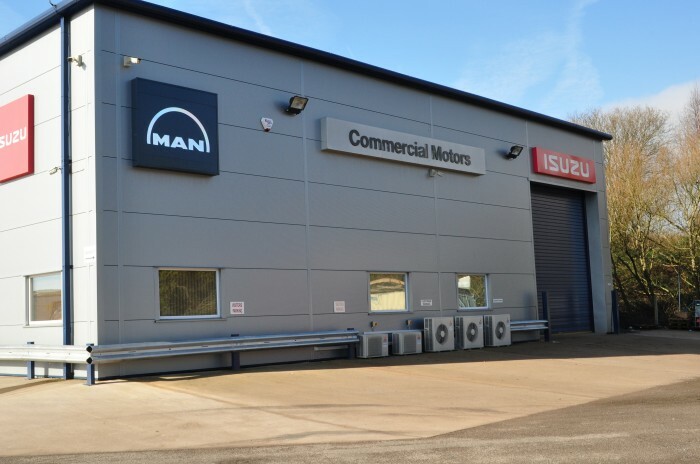 It has been constructed to a high specification and in such a way as to be as flexible as possible, in order to meet individual occupiers needs and requirements. 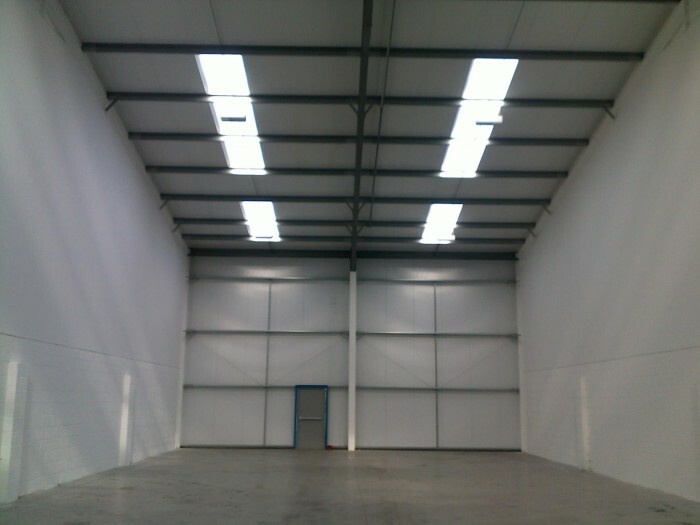 There are a total of 9 electrically operated insulated loading doors in the front elevation and internal partition walls can be constructed so as to create self contained units. 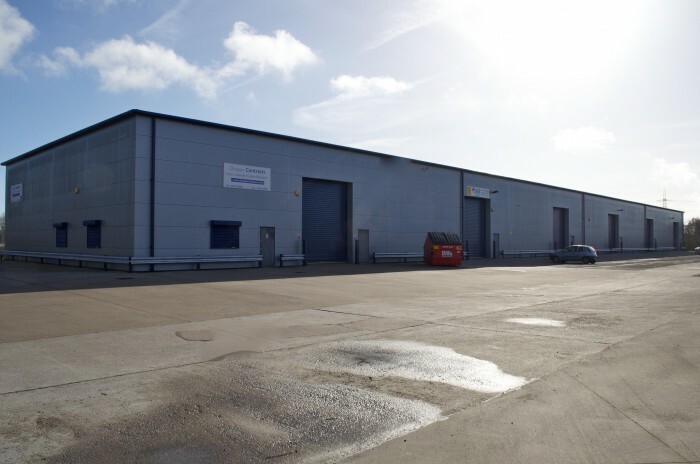 The building is of steel portal frame construction, clad with insulated steel cladding, which has a flat finish to the front elevations and profiled finish to the rear elevations. 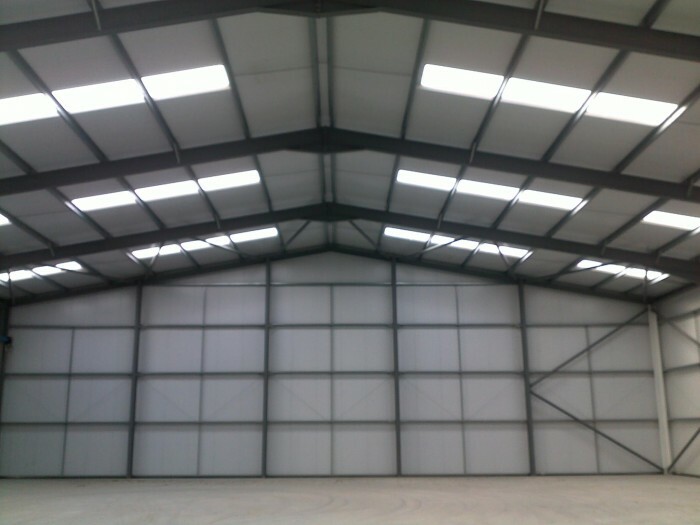 The roof is also of insulated steel profiled cladding and incorporates a proportion of translucent light panels. 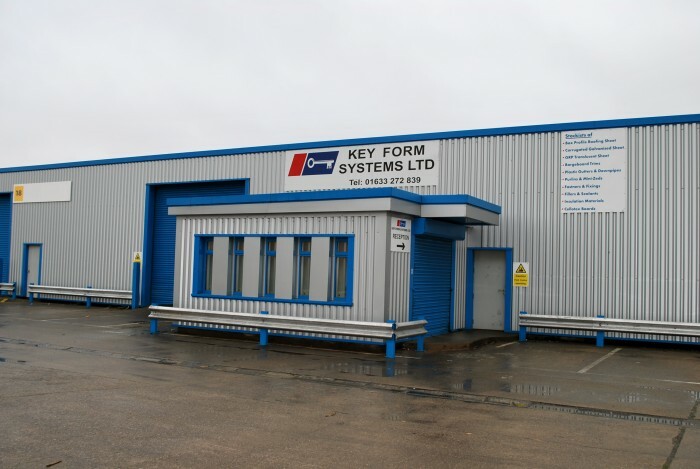 There is a power floated concrete floor and a concrete service yard/forecourt to the front of the unit. Provision has been made for each unit to be separately serviced and toilets incorporated as required. The clear internal eave height to the underside of haunch is 6.6 metres [22 feet]. 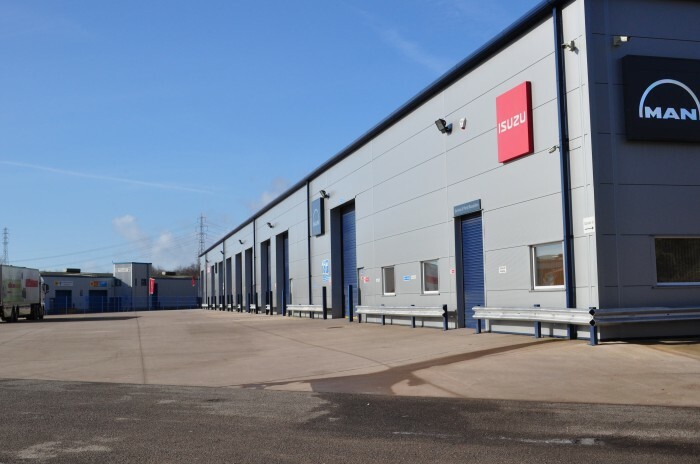 The Newport business centre site comprises a large industrial building which has been sub divided to provide units of varying sizes. The building is of steel frame construction with metal profile sheeting to the elevations and roof. There is ample circulation space and car parking on site. 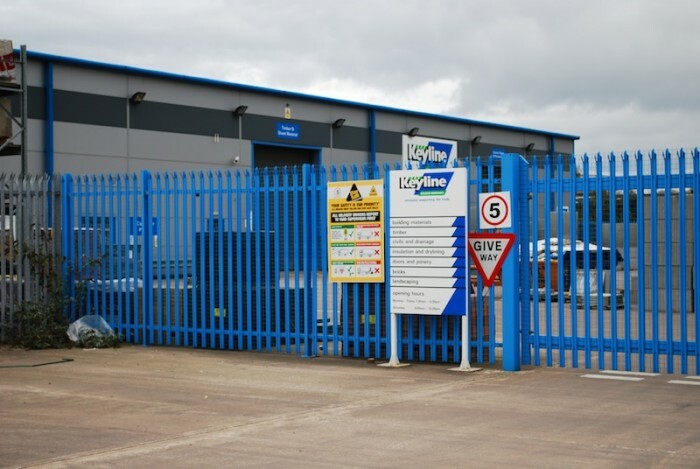 Recently obtained planning concent for the development of new build industrial units. Sizes range from:- 1,000 sq ft up to 21,000 sq ft.
2,000 sq ft, 4,000 sq ft, 11,500 sq ft.